MAGHREB PHARMA Expo, hosts more than 2240 visiting pharma professionals over three days. 200+ exhibitors from 28 countries gather at the event to network and take advantage of more than 40 free industry seminars. Attending MAGHREB PHARMA Expo is the most cost effective way in Africa to establish new business relationships, meet suppliers, local and international partners, and stay updated on the latest industry trends. · Meet leading industry suppliers all at the same place - save time and money by taking this opportunity to discuss your current situation with your suppliers and discover new product ranges and equipment available in Algeria. · Discover innovative products & services - pharmaceutical training, validation services, clean room installation, online professional networks...your visit will be rewarding both on the exhibition floor and in the illuminating seminars and conferences. 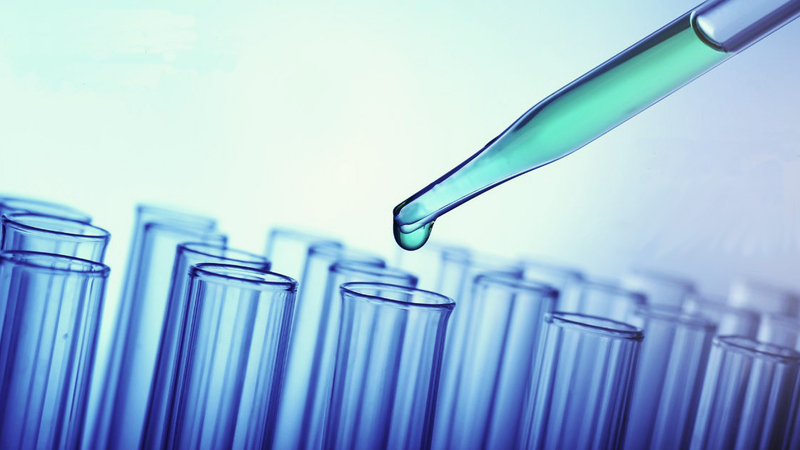 · Stay informed about the latest innovations - attend the conferences to keep up-to-date on the latest trends and knowledge related to pharmaceutical technology and the latest requirements and international guidelines with a special focus on the North African market. What are the reasons to participate ? 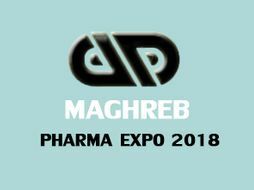 The previous edition of MAGHREB PHARMA Expo welcomed 206 Exhibitors from 28 countries and 2448 professional visitors from the Pharmaceutical & Healthcare Industry - an increase of 7% on year 2016. By coming to MAGHREB PHARMA in 2018 you'll have the opportunity to be part of the regional dynamics and discover active pharmaceutical ingredients, packaging, machines and laboratory equipment suppliers. By attending the conferences, you will also be kept informed about the latest manufacturing technologies, and participate in the B2B meeting to explore partnership opportunities with foreign and North African companies. Find new investment opportunities - discover the dynamic North Africa market and meet local manufacturers and companies/investors interested in investing into pharmaceutical projects. Target your marketing and communication strategy in North Africa by exhibiting in an event exclusively dedicated to the professionals of the Pharmaceutical Industry sector in the area. Introduce your equipments, APIs, Lab material, cleanrooms, packaging, services and (new)finished products, to the decision makers and concerned managers and discuss directly face to face with your prospects in the heart of North Africa!